What’s good: These ankle-length boots are some of the most comfortable I’ve worn. The lining is waterproof and the quality of the build is very impressive. They have become my default riding boots and I’ve used them for touring as well as the short trip down to the shops. The firm’s Comfort Fit System allows the foot to anatomically mould itself into the boot, making them exceptionally comfortable. What I don’t like: I’m not going to complain about a boot that fits perfectly allowing for all day use on and off the bike so there are no bad points. 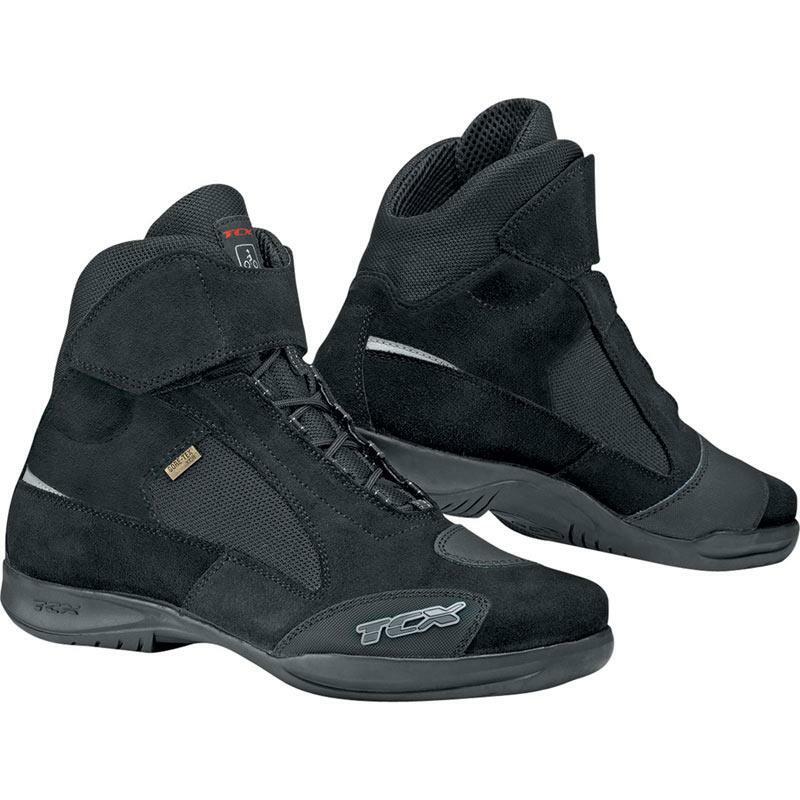 Comfort is outstanding and that, for me, is the holy grail of biking boots.